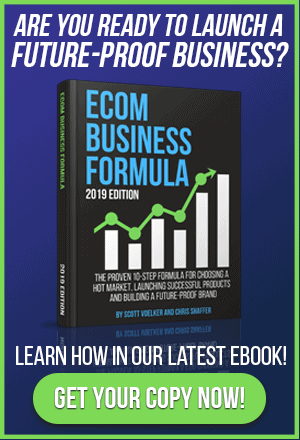 In this episode of The Amazon Seller podcast I had the chance to interview Rich Kibble, who just launched his first product 3 weeks ago and is seeing GREAT Results! Rich shares how he successfully launched the product and is now selling between 15 to 20 units per day and is now raising his price, so he doesn’t run out of inventory. 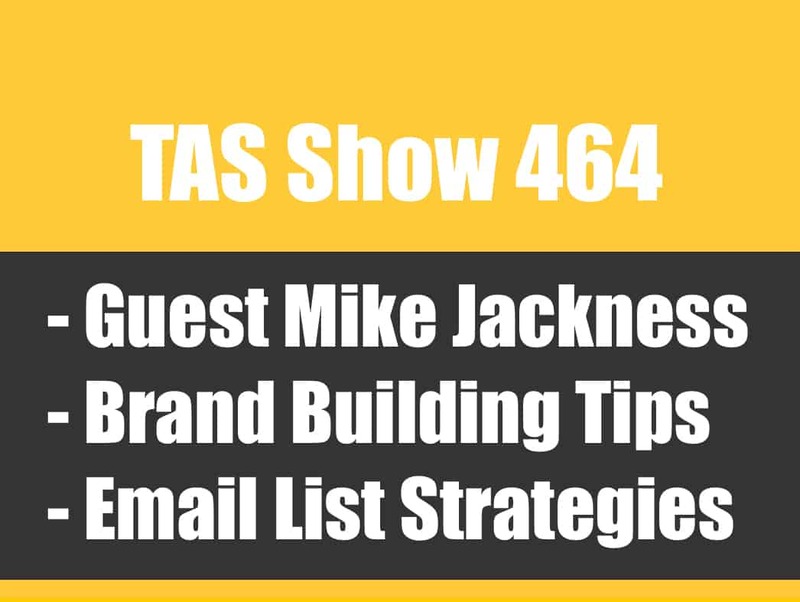 There’s so many valuable tips that you’ll learn from the episode and I’m excited to share it with the TAS Community. Interested in Joining The Private Label Classroom? Wanted to ask,when you do giveaways do you use a service,something like product for review kind of thing?how to get those first reviews? Hey Deni, I’m a big fan of GetBSR and ReviewKick for that. Thanks for adding the books he mentioned to the show notes. Thanks for sharing this amazing pod-cast and I am really thrilled. Scott you are doing an amazing job by sharing the real time experience of people step by step. I am very new to FBA and still looking for my 1st product. So you can understand how much these type of resources mean to us. I think we should keep the whole process straight forward and simple, and then start applying all the stylish marketing stuff later on in our business. Really enjoyed the whole post and will be waiting to hear from you more. What made getting reviews from friends/family challenging? I just had a family emergency come up right at my release. So a bunch of family was otherwise occupied. That and some people who had “connections” to me from sending each other things via Amazon. Finally I have a bunch of friends who don’t live close to me and it was just easier to have them buy via Amazon. 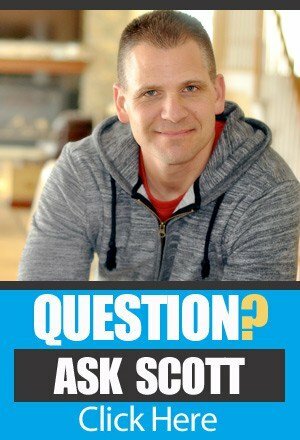 Scott your podcast is by far the best source of information on how to start an Amazon. I’m so relieved that there is someone who is transparent , intelligent and not full of BS, you actually care about helping people succeed in this business. Your podcast show is packed with value, motivational, informative and inspiring.